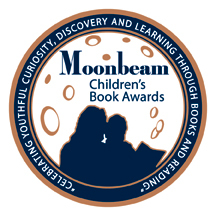 Moonbeam Children’s Book Award. Guess what came in the mail last week! I couldn’t make it to the awards ceremony in Traverse City, Michigan, so the Jenkins Group mailed my award packet. Byways received an award in the “Best Book Series – Chapter Books” category! Byways received a bronze medal. Yay!